The Ojibwa Casino welcomes you to beautiful Baraga County to enjoy round-the-clock, big city gaming action. With a variety of slots and table games, and the warm, friendly atmosphere that the Upper Peninsula is known for, the Ojibwa Casino in Baraga is sure to become your favorite attraction. 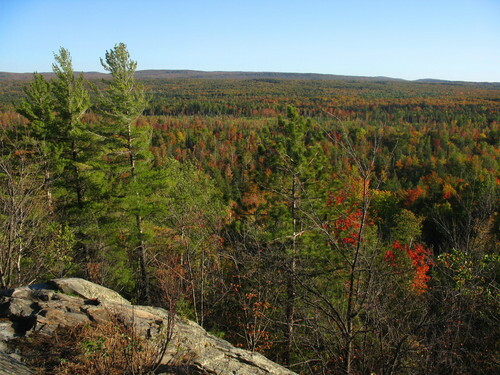 Historical sights and natural wonders highlight the attractions found in Baraga County. Start planning your visit using our linked maps and additional information below. 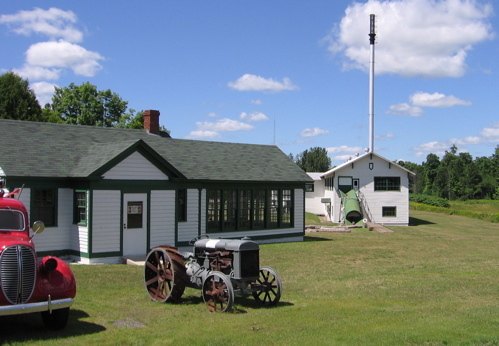 For a map of the area’s most popular attractions, please see the Baraga County Attractions Map. Located at the corner of Skanee Rd and Roland Lake Rd (approximately 2 miles east on Skanee Rd past the intersection where one would turn left to go to Skanee and Witz’s Marina). Hours are: Saturdays 1-4 from early June to late August. Special access to the museum can be arranged by calling 524-4942 or 524-4843. Founded in 1843 and named for Chief Assinins, it is the last mission Father Frederic Baraga established before becoming bishop of the Upper Peninsula. 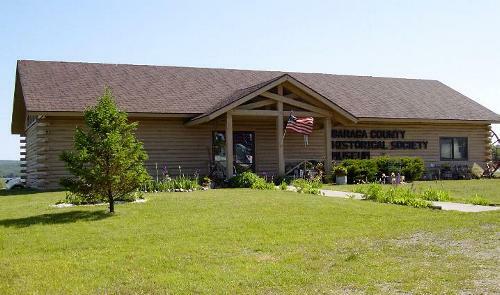 View thousands of historical artifacts from Baraga County’s past. 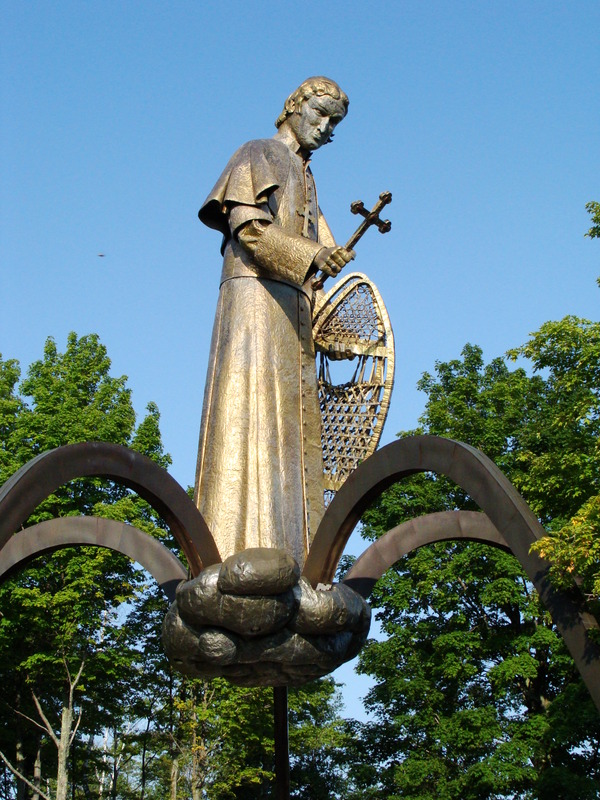 Visit the 35 foot brass statue that is overlooking Keweenaw Bay honoring Bishop Frederic Baraga, the area’s most famous Catholic missionary. 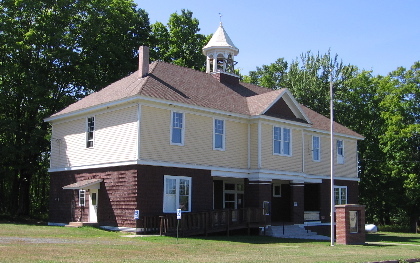 This historical museum preserves the history of Covington, Michigan. Go back in time and view a 1920’s Finnish Farm. The original Finnish structures were built before the turn of the century. Opened in 1962, the L’Anse Golf Club features all the hallmarks of Michigan golf. 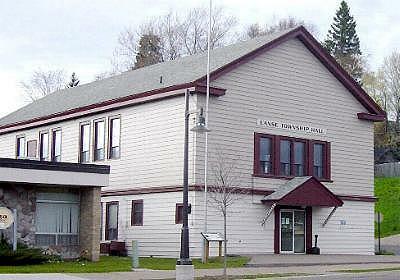 View the pictorial display of our history within the historic L’Anse Township Hall. 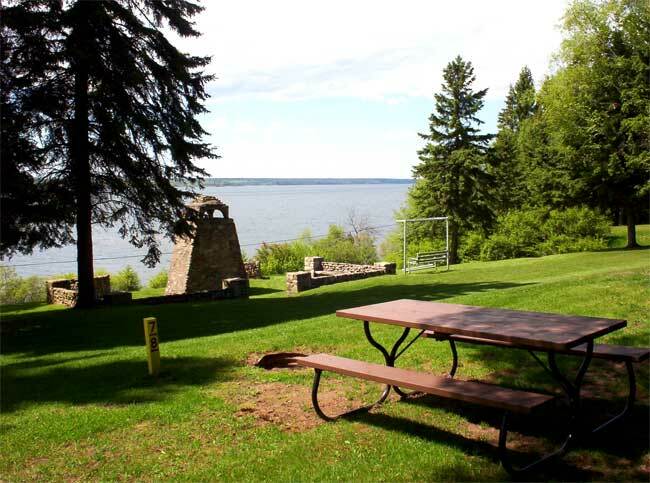 Visit the site of Baraga County’s first trading post and the original townsite of L’Anse. 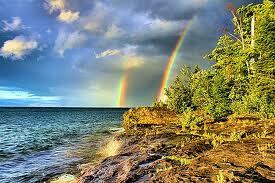 You’ll also have a beautiful view of Keweenaw Bay. 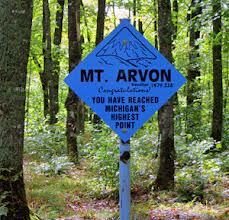 Offers camping, hiking, and snowshoe and mountain bike trails. 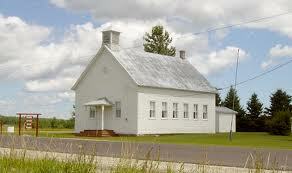 Sit at the desks the students used, ring the school bell, view antique maps and see the old horse drawn school bus. Site of historic Hebert & Ford lumber mill, company town, and marina. Pete’s Petting Zoo was founded in 2008. Since that time, it has grown from a bird coop and a couple of rescues to more than 35 exotic, domestic and wild birds, ducks and geese (most exotics and all wild birds are rescues) as well as several kinds of sheep, several types of goats, two types of horses, llamas, potbellied pigs, two types of donkeys and whitetail deer. Most are rescues, some taken in when other local rescues closed, some due to illness or injury and so forth. There is never a fee to visit Pete’s. All donations – money, animal feed, empty returnables and building supplies – are gratefully accepted. Pete’s is open 8:00 am to 8:00 pm, 7 days per week, year ‘round. Animal feed is available for a nominal fee (50 cents) or guests may bring Cheerios-type cereal (unsweetened) and fresh fruits and vegetables (except grapes and baby carrots). Please visit us on Facebook for special announcements and events. 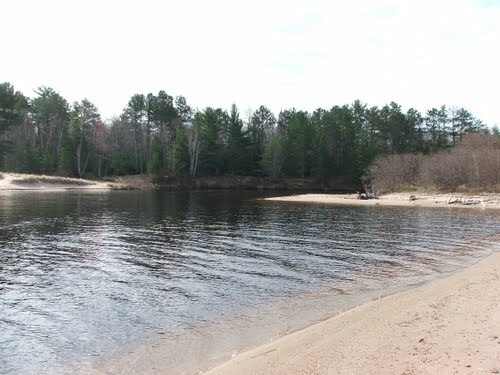 A hidden U.P. 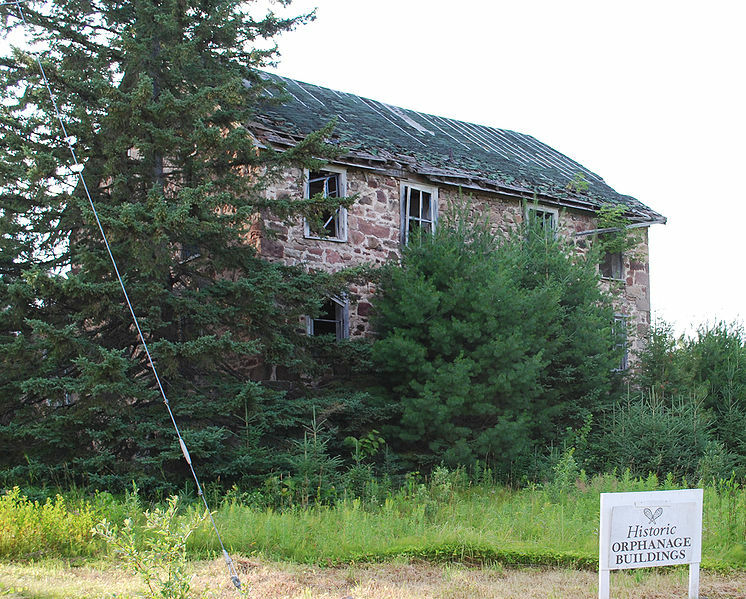 treasure with glorious views of the Huron Islands and Keweenaw Bay. 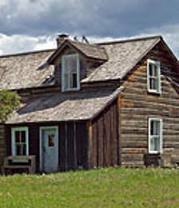 Visit three historic sites in Skanee: the Skanee Town Hall, the Skanee School and the Zion Lutheran Church. Plenty of waterfalls call Baraga and nearby Marquette County home. Consult our map below and start planning your waterfalling adventure.